Alioto-Lazio is a small wholesale fresh fish company currently owned and operated by women. 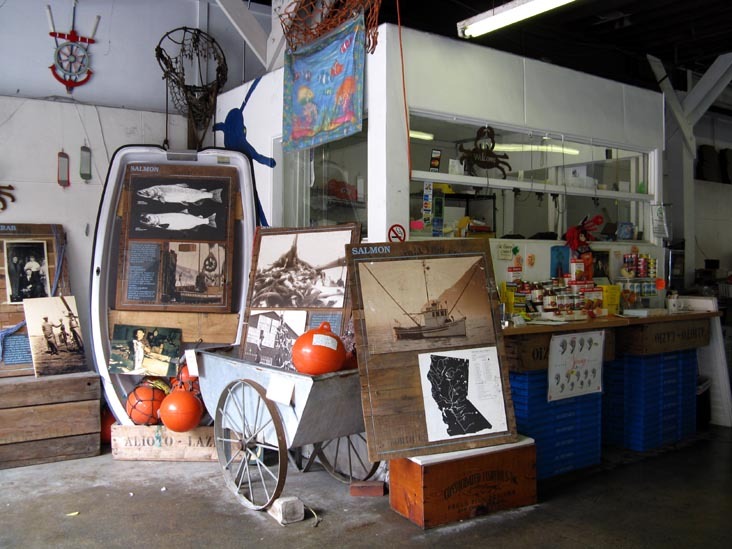 We are the third generation operating the Alioto-Lazio Fish Company located on San Francisco’s Fisherman’s wharf for 70+ years. The fourth generation are in training. If a male happens to answer the phone don’t worry its just the next generation! 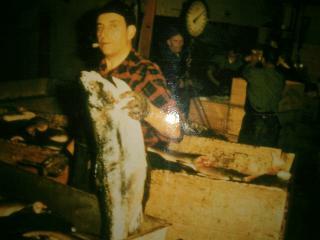 Our grandfather and great-grandfather, Tom Lazio, believed in quality seafood and customer service. Today, his daughter and grand-daughters continue to carry on his work ethic, with the fourth generation in the wings, set to follow. What goes on your table, goes on ours too! Our company is a uniquely WOMEN OWNED AND OPERATED fresh fish company. The tides are against us in the male dominated industry– but they forget we grew up riding the waves! It helps to have the next generation apprenticing. 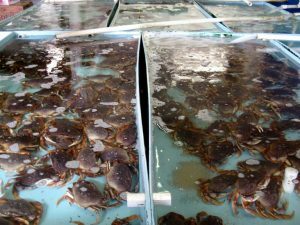 Local fresh fish and Dungeness Crab Fishermen will drop by and ask the fourth generation males questions which they are learning the answers to from the women!! We believe that all people are equal and deserve the best service. We sell our fresh fish to restaurants, other small businesses and the public. We also ship fresh seafood overnight from our door to yours. Every customer of ours is famous! Once you become our customer you are part of our family. We strive to recognize your voice the next time you call or have your order waiting before you have even parked your car. Vacationing in the San Francisco Bay Area? See our salt-water tanks filled with WEST COAST LIVE DUNGENESS CRAB & EAST COAST LIVE LOBSTER! 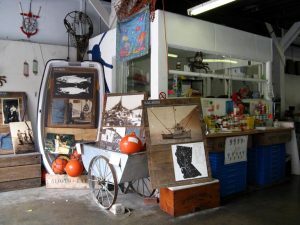 Take a look at our collection of fishing industry memorabilia.